You can join the Network by signing up to our online forum. Alternatively, you can get in touch with us by email to discuss any questions you may have about the Network or online forum. Membership of the Network is open to any individual or civil society organisation. All you need is an interest in advancing open government in Scotland. Being a member of Scotland’s Open Government Network means you will join over 200 individuals committed to making government work better for people across Scotland. We’re a young but growing movement and we want you to be part of it. By signing up to the network, you will have access to the Open Government Forum. 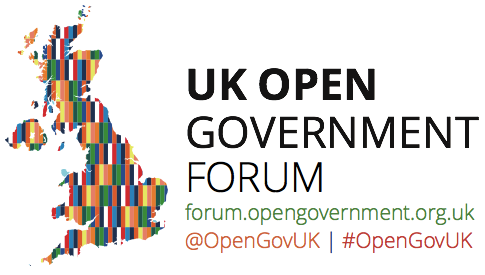 It’s a discussion platform created by the UK Open Government Network for the open government community in the UK. 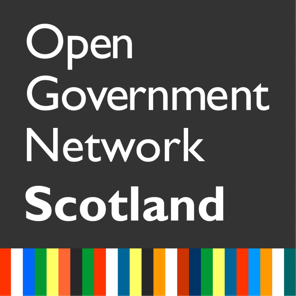 It hosts discussion groups/email lists for each of the open government networks – including Scotland’s – as well as a number of subject and project based groups.